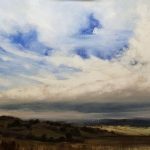 The tradition of landscape painting has always been at the heart of Cassandra’s paintings. 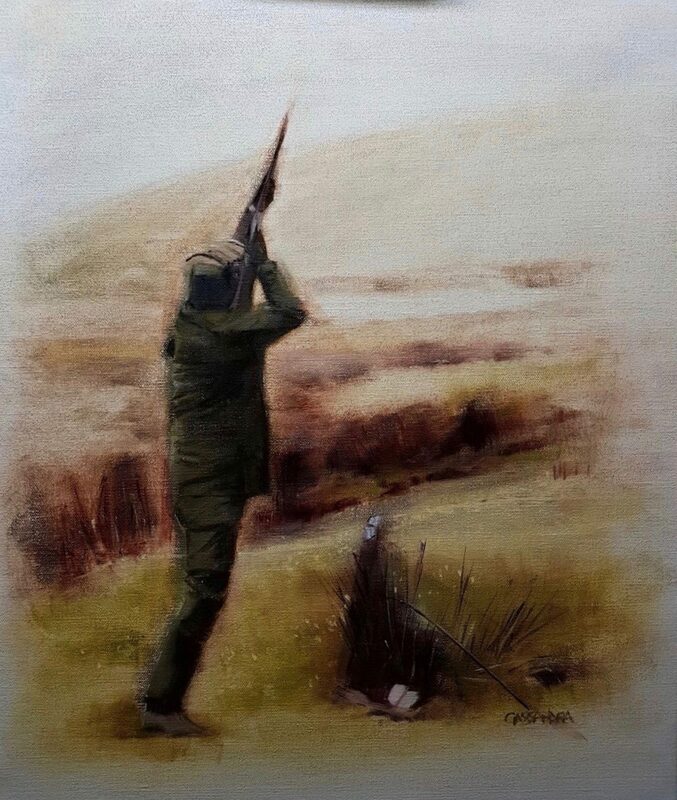 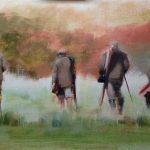 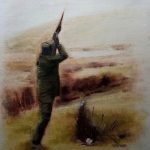 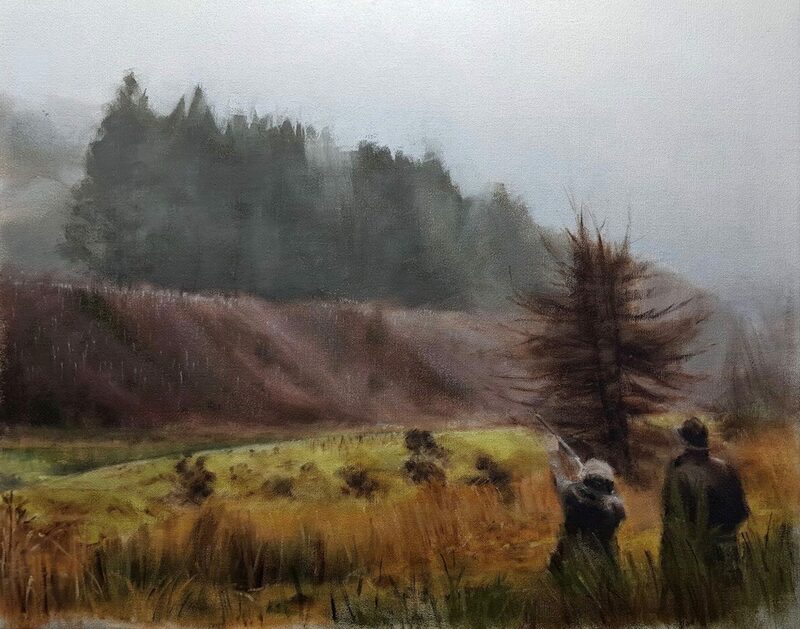 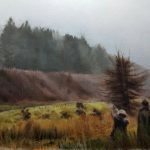 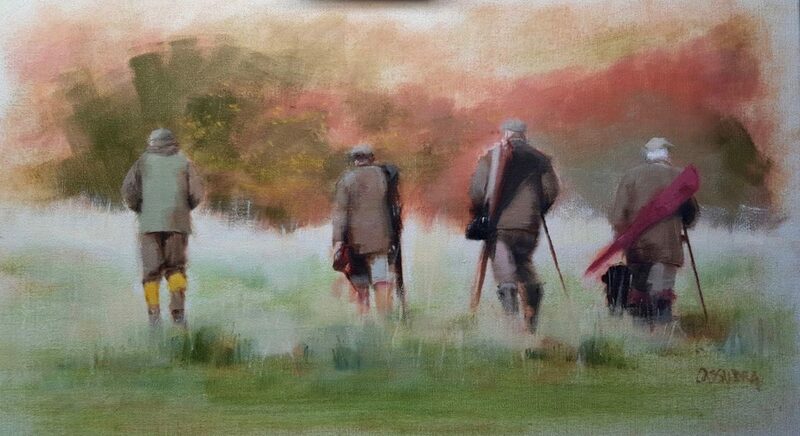 Since graduating with a first class degree in fine art, Cassandra has gained a reputation for her stunning landscape and country sports oil paintings. 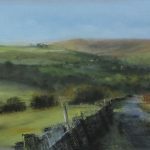 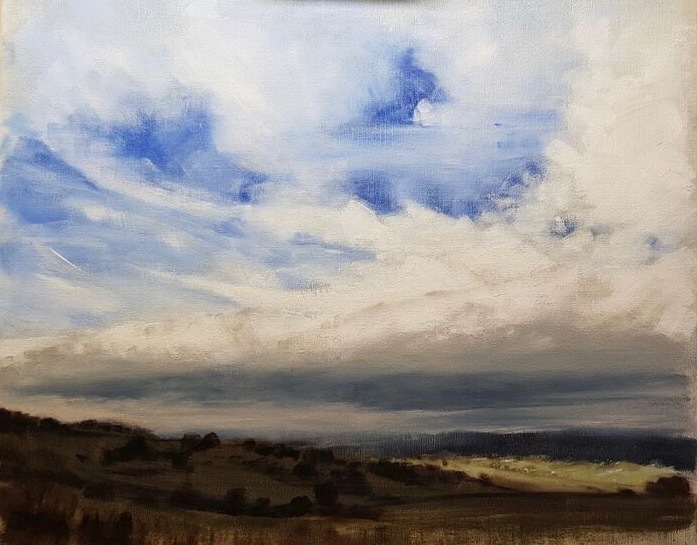 To arrange a visit to the studio, enquire about a commission or to buy a painting please call Cassandra on 07736 540895 or email info@bowlandatelier.co.uk.